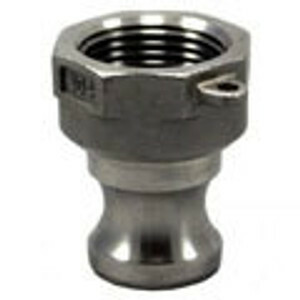 These 1/2" Stainless Camlock Fittings were welcomed to the Home Brew market due their better price compared to the traditional Stainless Quick Disconnect for Brewing. 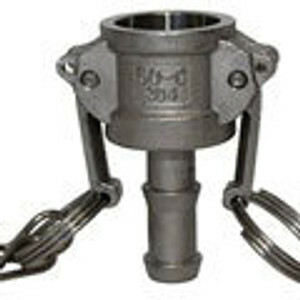 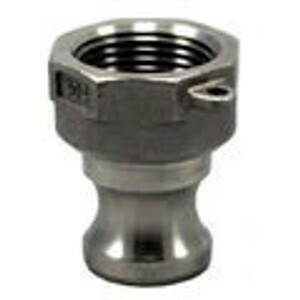 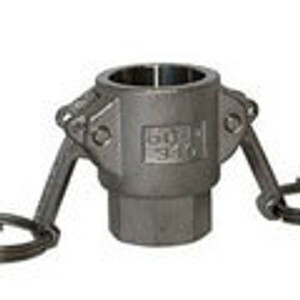 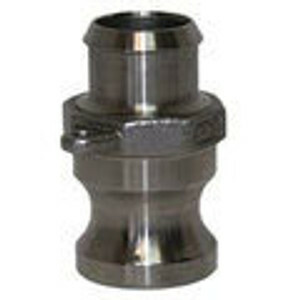 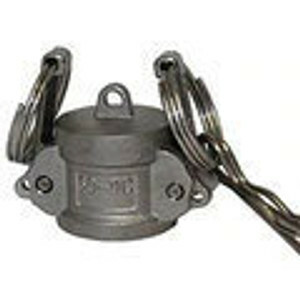 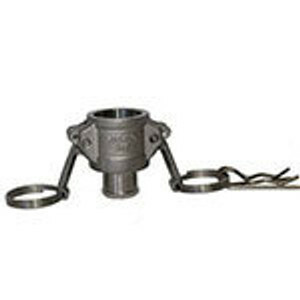 Although these 1/2" Cam lock Disconnects are technically camlock couplings, they are now also considered as Homebrew Fittings. 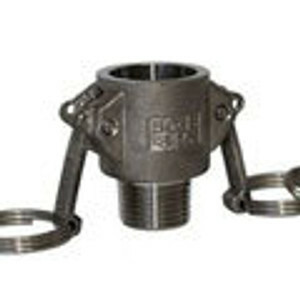 Also search as the term "camlock brewing" or "homebrew camlock", they have become the modern way to connect your Brewing Hardware. 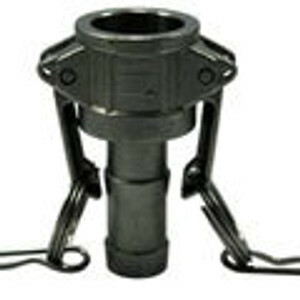 We have modified some of these 1/2" Homebrew Quick Connects to have a wider ID For High Flow, like the Big C and Big E. We also have a modified a 1/2" Camlock Disconnect Fitting with 3/4" thread to connect straight onto a Center Chugger Pump, as well as a Camlock with Garden Hose Thread (GHT) for Plate Chillers, making this a complete range of Homebrew Quick Disconnects. 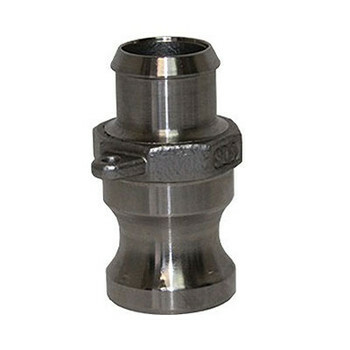 Our 1/2" Brewing Quick Disconnects come complete with food Grade Silicon Gaskets making them the state of the art Homebrew Hardware.